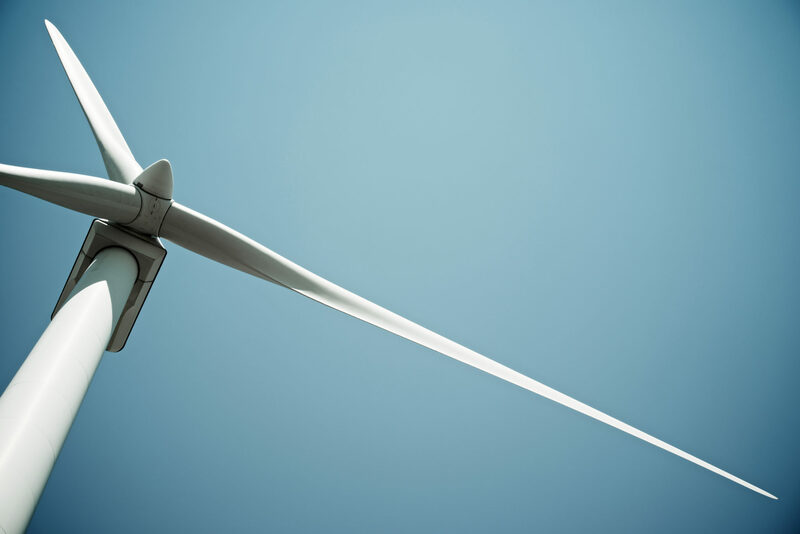 Pattern Energy Group LP has announced completion of a $1 billion financing for the 300 megawatt (MW) Henvey Inlet Wind project located on Henvey Inlet First Nation Reserve No. 2 on the northeast shore of the Georgian Bay in Ontario. Pattern Development and Nigig Power Corporation, a wholly-owned subsidiary of Henvey Inlet First Nation, are joint venture partners in the project. Henvey Inlet Wind will utilize 87 Vestas 3.45 MW turbines with a 136-meter rotor diameter and 132-meter hub height. The project has a 20-year Power Purchase Agreement with the Independent Electricity System Operator (IESO) for 100 per cent of its production. The project will create up to 500 jobs during construction. Once operational the project will employ approximately 15 permanent full-time workers and also create the need for more than 100 ongoing indirect jobs. Once operational in the first half of 2019, Henvey Inlet Wind will generate clean power for approximately 100,000 Ontario homes each year. It is expected to generate lease royalties of more than $8 million annually for the Henvey Inlet First Nation, in addition to significant income from project distributions. Henvey Inlet Wind is being jointly developed and will continue to be jointly owned and operated by Pattern Development and Henvey Inlet First Nation. Pattern Development owns a 50 per cent interest in the project, and Nigig Power Corporation owns the other 50 per cent of the project.